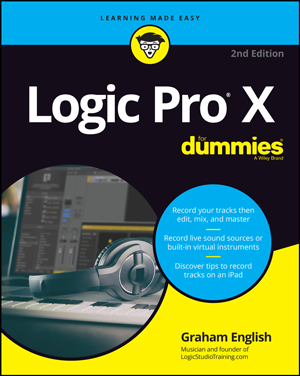 Loads of questions have been coming in about recording audio in Logic Pro. Today I decided to take some time out from my recording schedule to answer them. 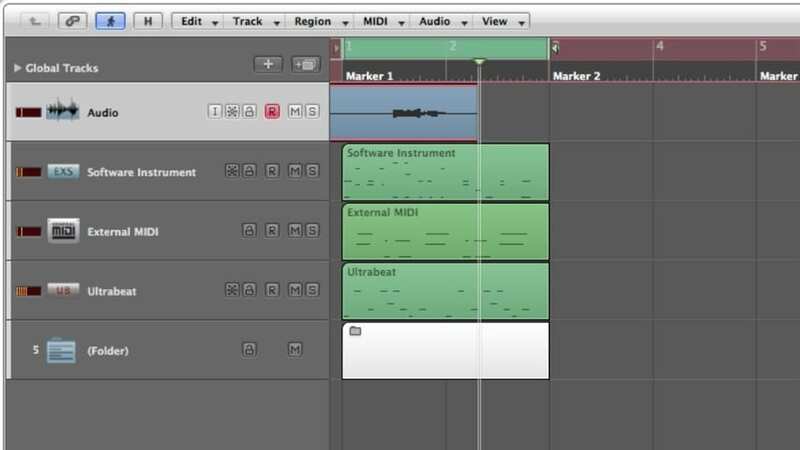 In this Logic Pro premium tutorial, you’ll be given an overview of Recording MIDI in Logic Pro. 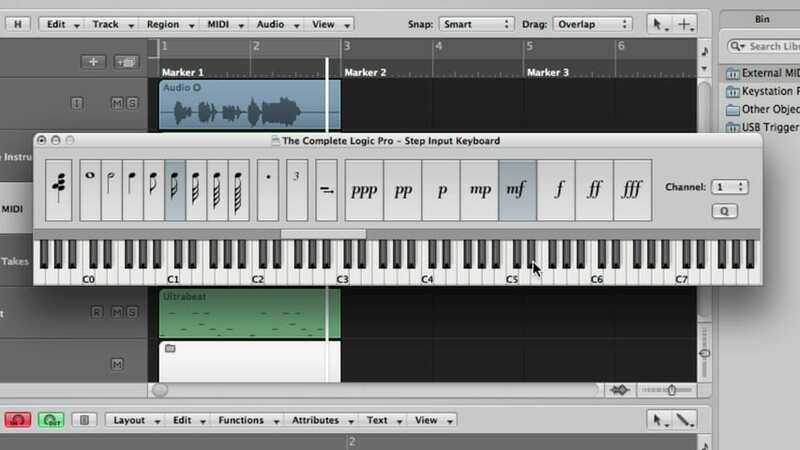 We’ll cover recording a single MIDI take, recording additional MIDI takes, recording multiple MIDI takes, MIDI multitrack recording, MIDI merge recording, MIDI replace recording, capture as recording retrospectively, filtering MIDI events, MIDI punch recording, MIDI step input recording, using the step input keyboard, and using the caps lock keyboard. In part 3 of this Logic Pro premium tutorial, you’ll be given an overview of Recording Audio in Logic Pro. 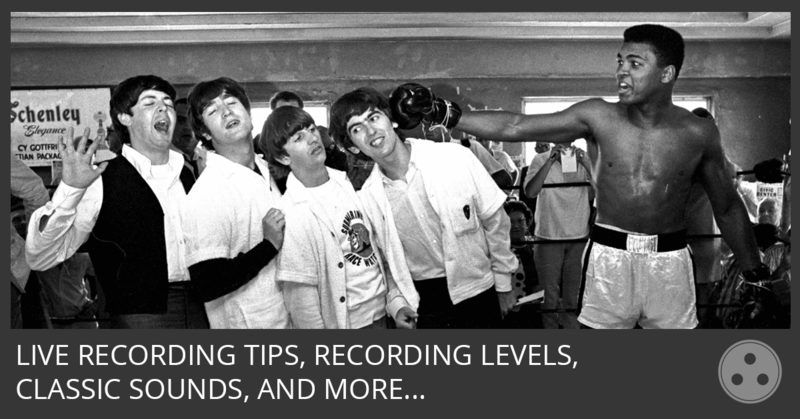 We’ll cover punch recording, locators, recording in replace mode, and deleting audio recordings. 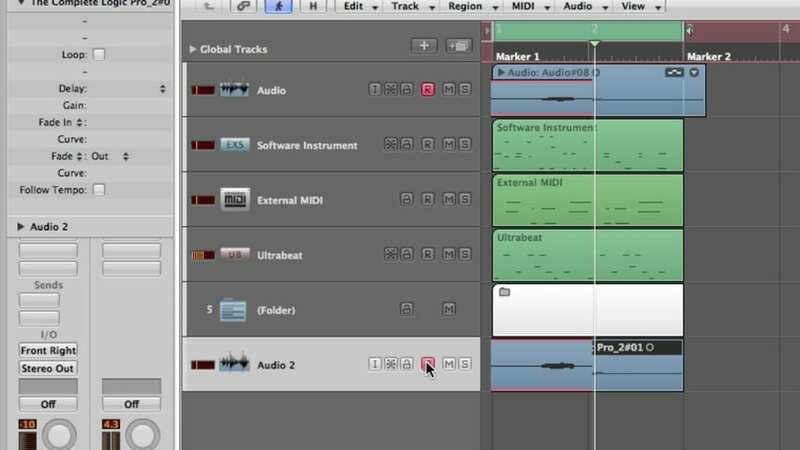 In part 2 of this Logic Pro premium tutorial, you’ll be given an overview of Recording Audio in Logic Pro. 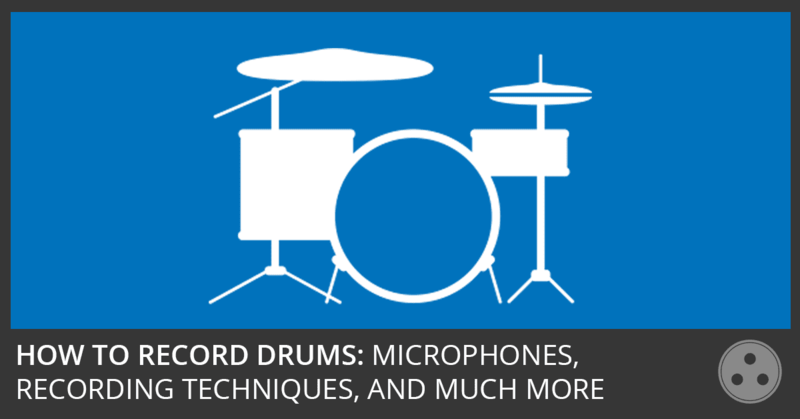 We’ll cover recording a single take, recording additional takes, recording multiple takes, and multitrack recording. 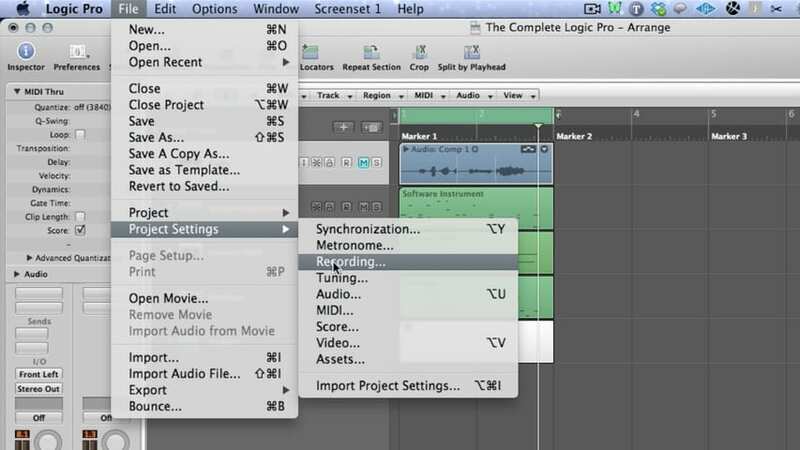 In part 1 of this Logic Pro premium tutorial, you’ll be given an overview of Recording Audio in Logic Pro. We’ll cover setting the project sample rate, setting the project bit depth, setting the metronome, software monitoring, choosing the recording path, and recording file types. Help! My Record Enable Button Is Missing! So you upgraded Logic Pro or opened a project and your record enable, freeze, or some other button is now missing. Have no fear. It’s usually a very simple fix. 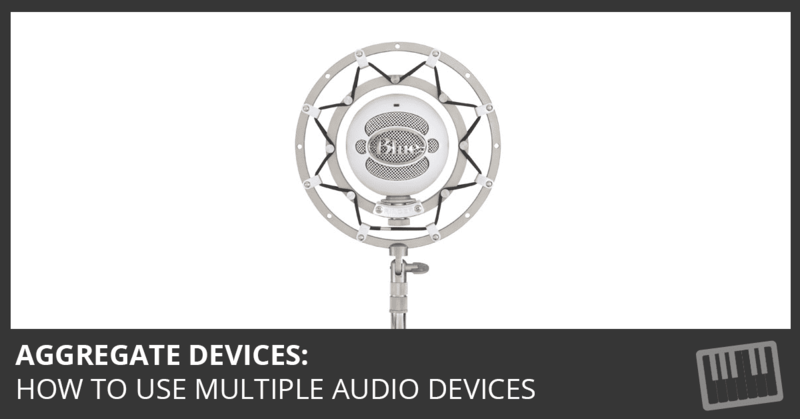 If you’re stuck trying to get Logic Pro to recognize your Blue Snowball USB microphone, there’s a simple solution.